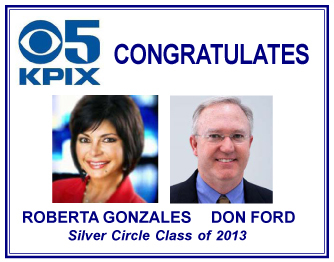 Roberta Gonzales is Weekend Weather Anchor for CBS 5, with additional reporting responsibilities during the week. Previously she reported the weather on the weekdays for the station, as well as for KCBS-AM. A native of California, Gonzales returned to the Bay Area after six years of weather reporting in Chicago. Beginning her career at KPRI-FM and XETV Channel 6 in San Diego, Gonzales worked her way up from a television gardener/messenger to film editor, then writer and eventually reporter and weathercaster at KGTV. She then forecasted at KSBY in San Luis Obispo and KFMB in San Diego before being hired at KNTV in San Jose. While in San Jose, the San Jose Mercury News and the Women’s Fund named her “Woman of the Year” in the field of Communications. Gonzales has been voted “Volunteer of the Year” for the American Cancer Society, American Lung Association and the National Humane Society. She has also served on the boards of the March of Dimes, American Diabetes Association, and the Girl Scouts. 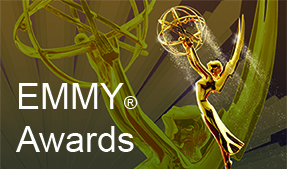 A multiple Emmy® Award recipient, she has been professionally recognized by Associated Press, American Women and RTNDA.